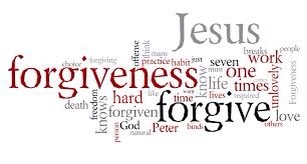 Forgiveness was created in the form of spilled blood. A blood so precious, poured out on a cross for redemption of sin. A blood, that in the very moment His words spoken “It is finished”, covered us for every little thing. This blood covers thoughts, it covers gossip, it covers sin in frustration, yelling at our children, rude behavior towards a cashier, road rage, disrespect, and all other sin. When we decide to pour out that same forgiveness that has been extended to us on a daily basis, forgiveness changes everything. When we allow forgiveness to cover sins against us, abuse, whether sexual, physical, mental, or emotional abuse, we allow God to move mountains. We allow God to change us, to change our hearts. Today, I encourage you to let go of the past. I encourage you to live in this moment and to smile. Be filled with the joy of the Lord because that is our strength. Have hope in your future. Change the course of your life. Be kind. Cast away thoughts that don’t reflect the Word of God. Be a changed soul. If you’re not sure how to do this, don’t worry. You have an ever present help. Jesus said He would never leave us or forsake us and He has sent His Holy Spirit to be with us always. Ask him. Father, I thank you for today. I thank you for another chance at reconciliation with you. I thank you for right relationships in my life. I thank you for thoughts and actions that reflect the Word of God. I thank you that today, I can move passed the past, that I can let go of hurt because you’ve mended my heart and you’ve set me free. Today, I set those who have hurt me free. 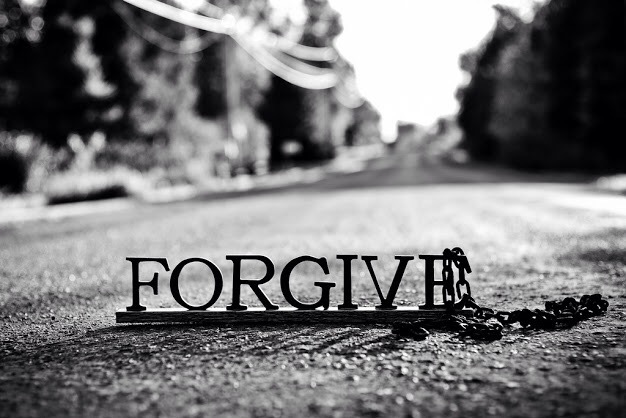 I let go of the bondages of unforgiveness that I’ve kept them in because you have removed the bondages of sin from me. I thank you for your love, a love so strong and so deep that it’s almost hard to comprehend. I thank you that you also love those who have wronged me with that same love you give to me. I love you. Thank you Jesus for your goodness and your mercy. Thank you for all that you are and all that you do for me. In your name, I pray. Amen.